In the U.K. slots are known as Fruit Machines and in Australia they are called "Pokies". Whatever the name, those gambling devices have become hugely popular, not only in land-based casinos and pubs. 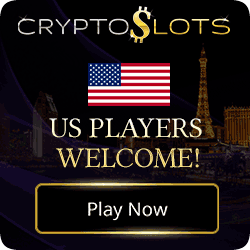 Millions are attracted to play from the comfort of their home at a multitude of online casinos. Slot or fruit machines are by far the preferred method of gambling for the greatest number of players worldwide. Charles Fey built the first slot machine in the late 1800s in San Francisco. He named it Liberty Bell and it was an instant hit. Based on the poker card game, Fey constructed mechanically activated spinning reels, where each stop represented a card illustration and value. Those rather primitive early machines had three reels, which were set in motion by pulling a lever. That’s where the expression “one-armed bandits” comes from. With every spin (pulling a handle or more likely, pressing a button) players aim to achieve a winning combination of symbols. Outcomes that are easier to get happen more frequently but often pay less than the amount bet. There is always the hope that the next spin will result in a combination paying a much bigger prize. As a result, it’s hard to resist keeping spinning those reels. 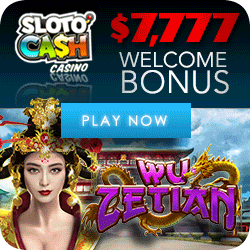 Once in a while, a lucky player wins a large sum or even the jackpot! This is what motivates the player and others nearby to keep betting more and more coins. The inventor’s original concept has changed little over more than 100 years. There are fruit slots where cherry, melon, pear and lemon symbols are still seen. On classic ‘fruities’ 7s, triple bars and sometimes casino logos are often used for large wins and jackpots. The much newer video slots and the Australian type Pokies display an array of graphics not seen before. You will encounter everything from letters of the alphabet to intricate, animated action figures or scenery, images of celebrities from movies, television and literature. This is slot play entertainment not imagined only a few years ago. The classical Fruit Machine is one with fruits as symbols. There are innovations and new experiences though. With innovations like Nudges and Holds, your fruit machine can actually offer a level of skill as well as being random. As a consequence, well played nudges and holds can make a big difference to your pocket! What hasn’t changed is that the reels still spin and symbols still have to appear in a certain way in order to trigger a win. What has changed drastically is the technology inside those machines. The mechanical reels have been replaced with computer-generated graphics that make players feel as if they were using gears and reels. 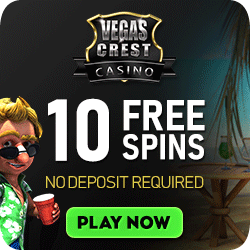 Winning opportunities have been expanded, especially on online fruit machines, with the addition of bonus play and free spin features on video slots. Even some of the familiar classic fruit machines have been outfitted with hold, spin and nudge features. Also the method of placing bets has been modernized. In live casinos machines will accept paper money and issue a credit slip when you cash out, which you redeem at the cashier. No more dirty hands because of having to handle coins. In today’s fruit machines the probabilities of the symbols is determined by a random number generator (RNG), which makes it impossible to know future results based on previous outcomes. Also, the RNG code is programmed at the manufacturing level to have a payout percentage specified by the casino, which remains fixed for the life of the machine. 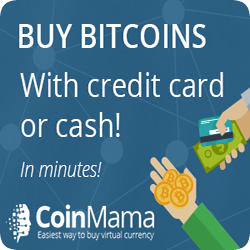 The payout could be as high as 98%, depending on competition and coin denomination. 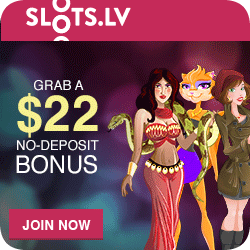 Typically, higher coin values mean higher payout percentages on all slot machines. Video Slots, Fruit Slots and more!